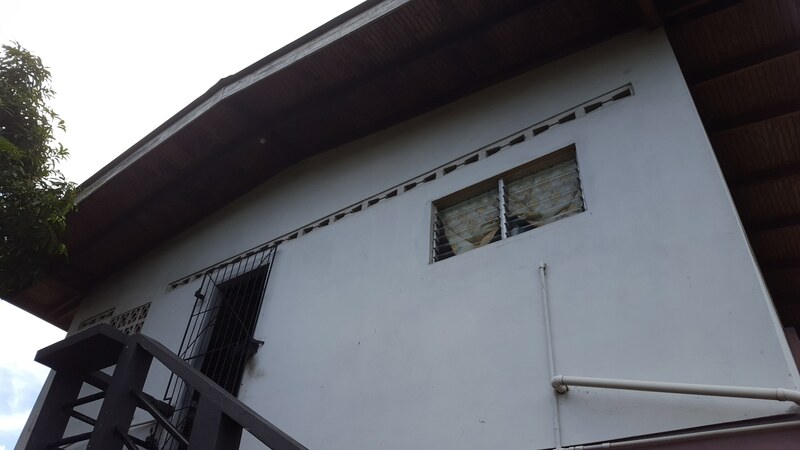 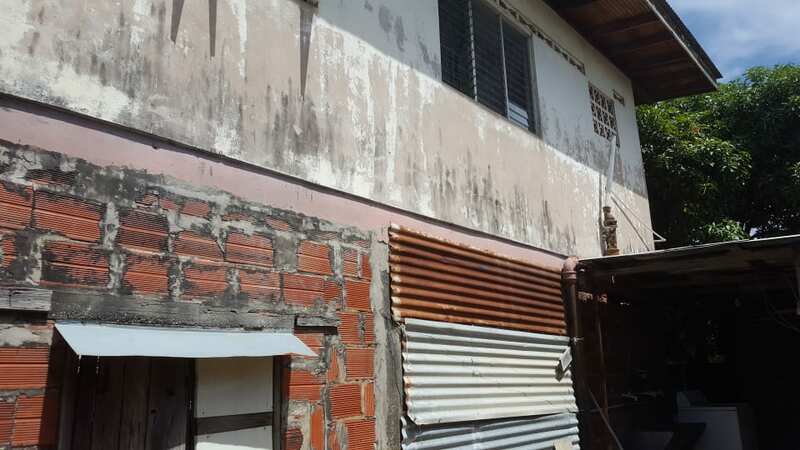 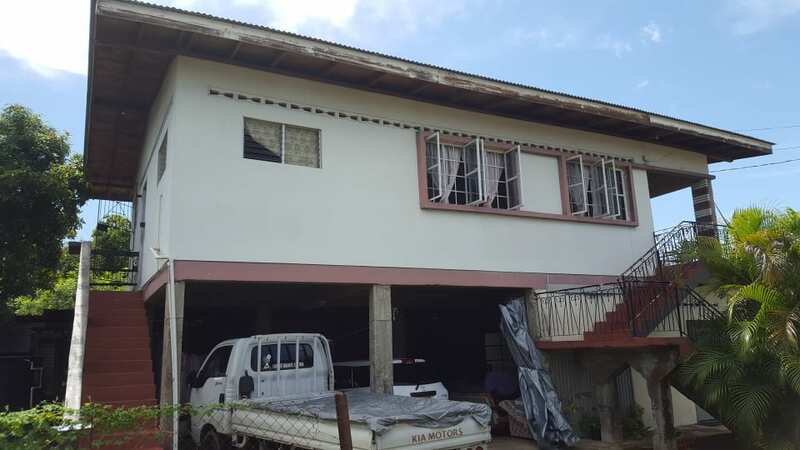 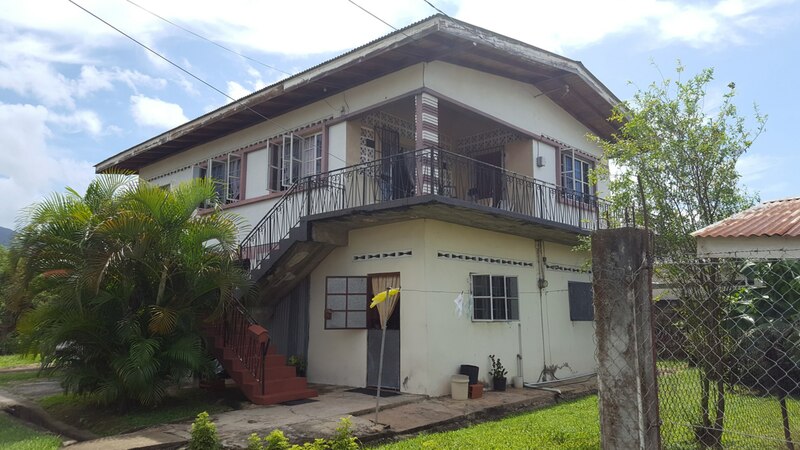 This two-storey residential building is located in close proximity to UWI St Augustine Campus. 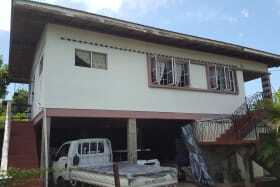 Great Location with potential for rental units for UWI students. 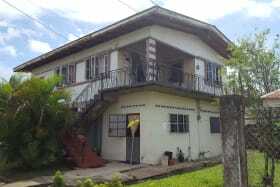 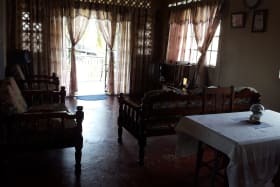 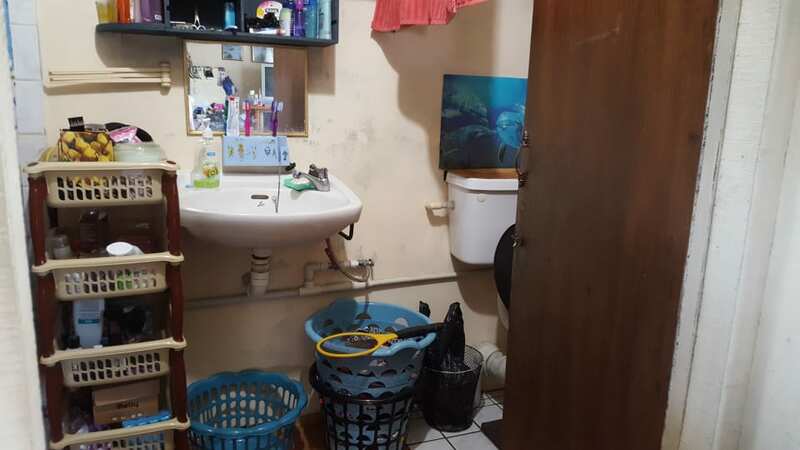 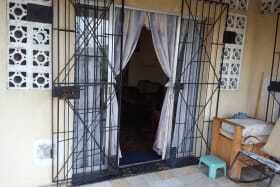 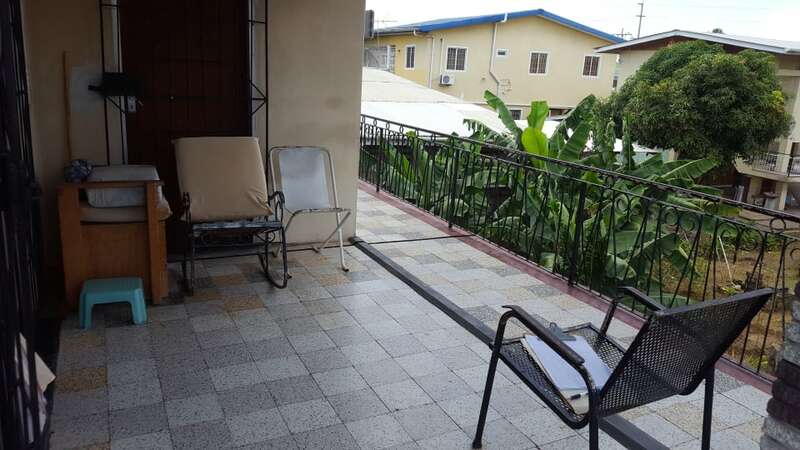 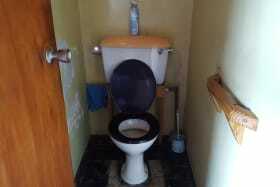 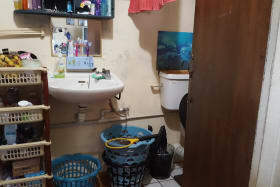 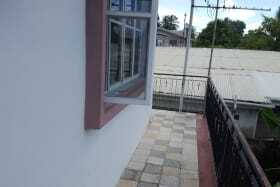 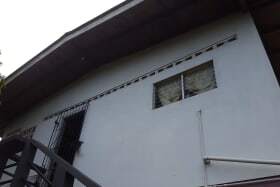 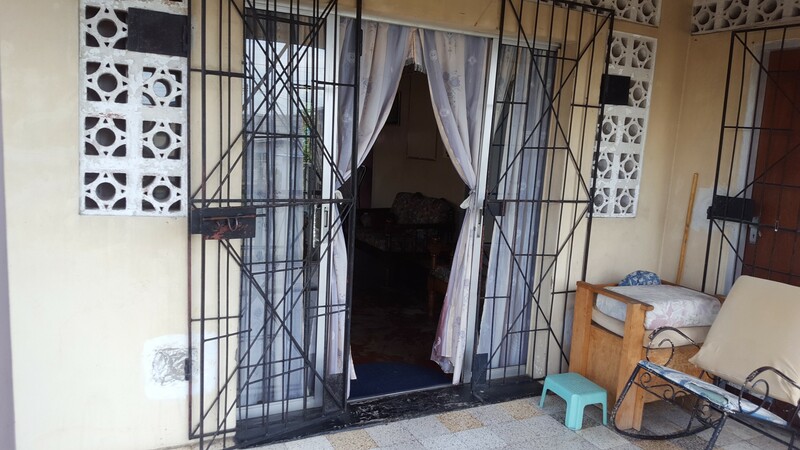 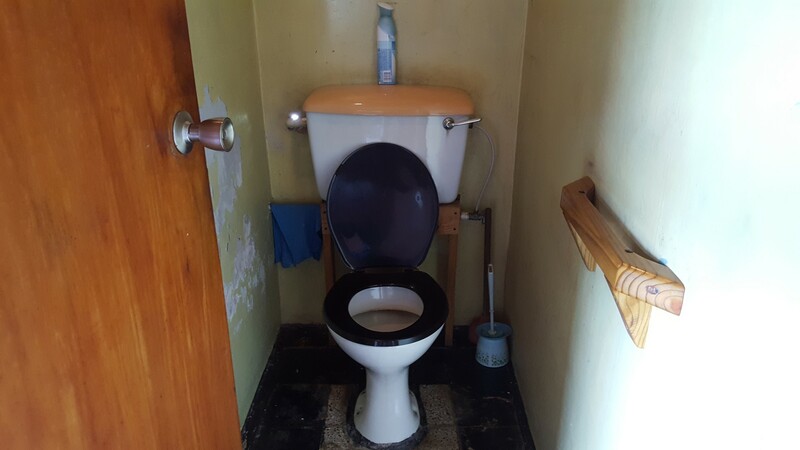 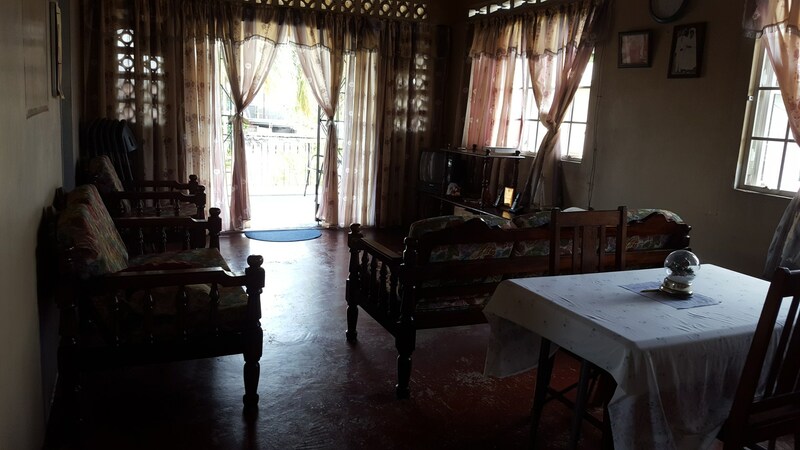 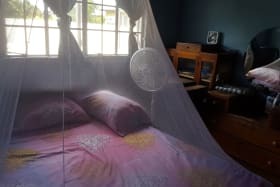 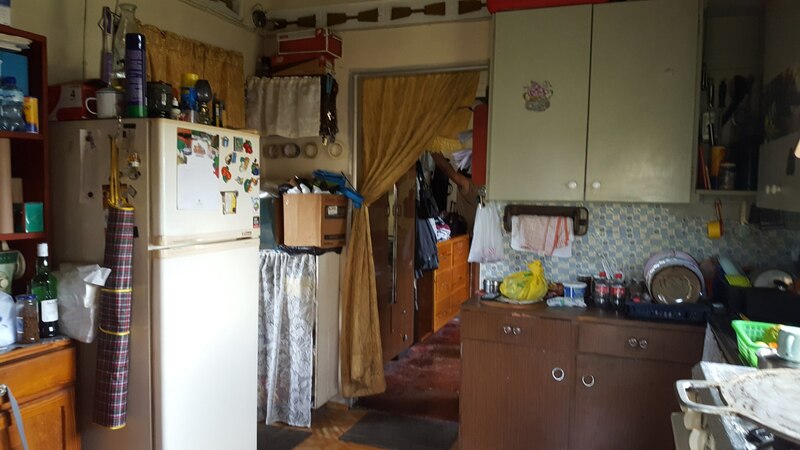 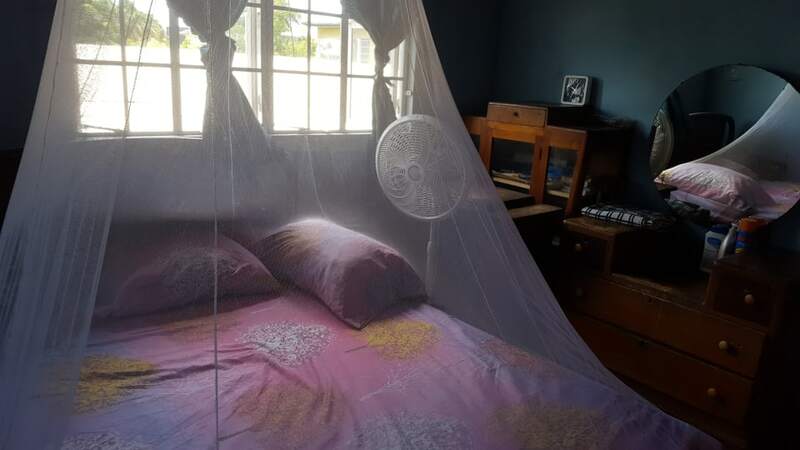 : This two-storey residential building is located in close proximity to UWI St Augustine Campus. 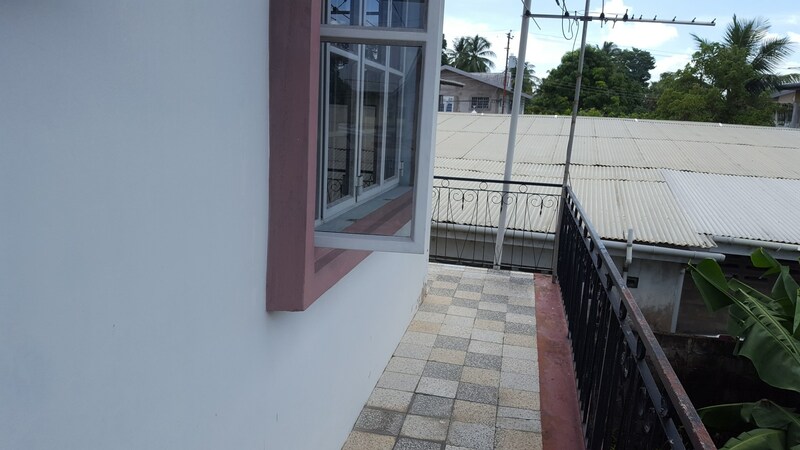 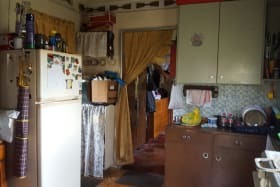 The main living accommodation is on the first floor and there is an open area with a self-contained apartment on the ground floor. 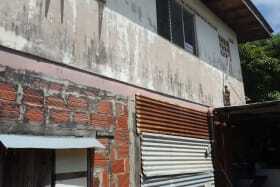 The building is approximately 47 years old. 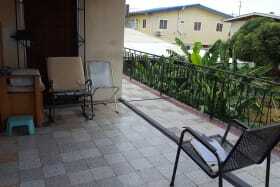 Located in close proximity to all amenities.